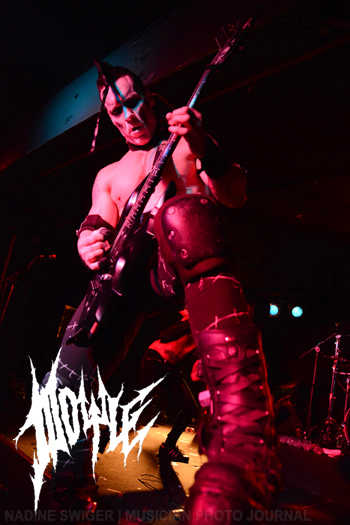 You know him as the iconic guitarist of the Misfits! 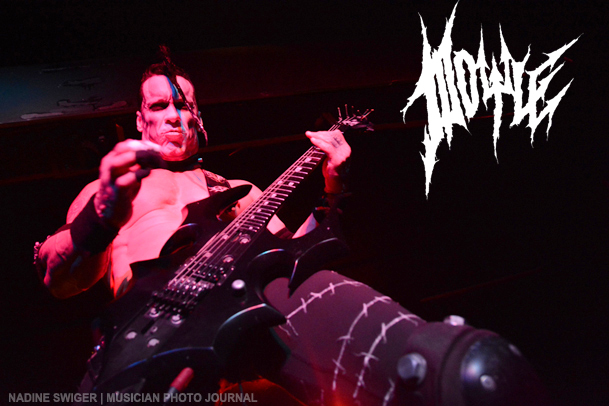 The one, the only, the legendary Doyle Wolfgang Von Frankenstein. 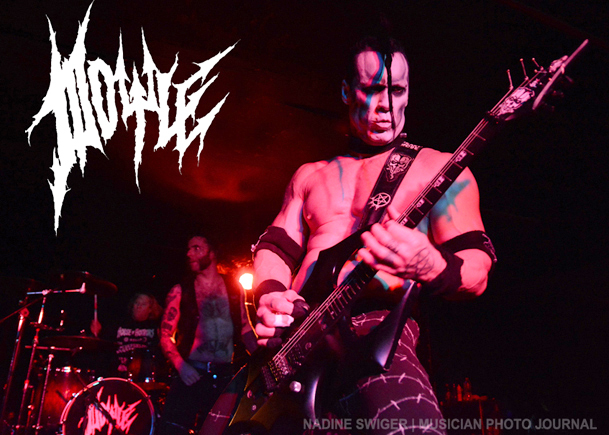 He has put the horror back into punk as Doyle and his bandmates rocked fans in Syracuse NY. 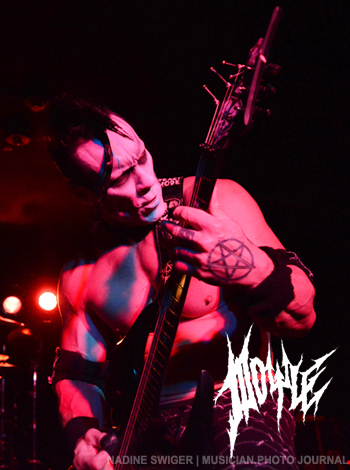 Doyle – featuring Doyle on guitar, Alex Story (Cancerslug) on vocals, Brandon Strate on bass and Wade Muff on drums, have started to take over the music scene with the “As We Die” World Abomination Tour 2018. The show we caught was only the first week of the tour and it’s off to an amazing start! They are selling out venues across the United States! And what buzz you may have heard around this tour is correct! They put on one killer, tight show that will be sure to have many fists in the air! With huge chunky riffs, they deliver a sweaty, dark, smash your head kind of punk rock show! Their songs have catchy hooks set in a powerful rock’in vibe that is sure to please! So don’t be left out – get your tickets now! 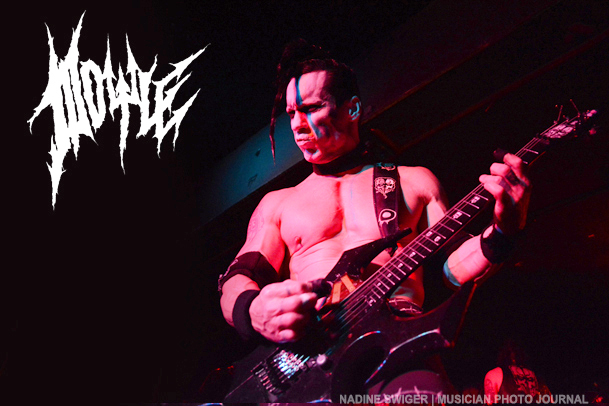 Doyle Von Frankenstein will be joining his former bandmates, Glenn Danzig and Jerry Only for a one night East coast Misfit’s performance at the Prudential Center in Newark, NJ on May 19, 2018. The Misfit show is sold-out but if you don’t have your tickets, you can check for resellers on Ticketmaster. Joining the original trio will be Dave Lombardo (SLAYER, SUICIDAL TENDENCIES) on drums and Acey Slade on the second guitar. Opening Acts for the show are Suicidal Tendencies and Murphy’s Law.